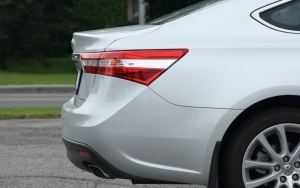 2014 Toyota Avalon: more style, less dust. 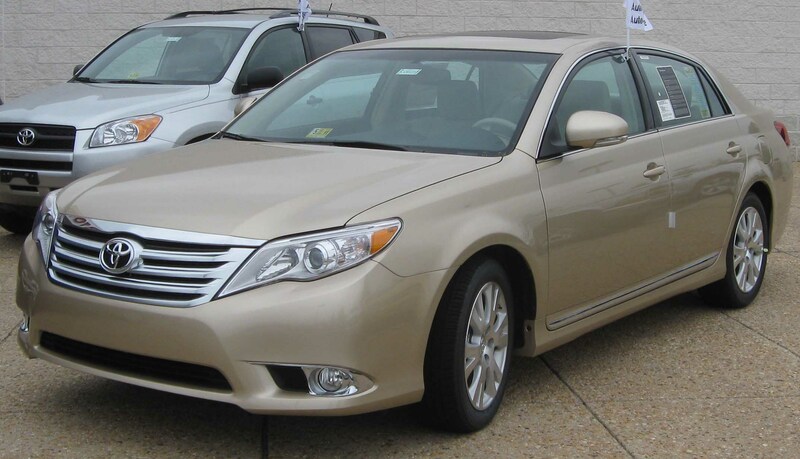 This won’t come as a shock to anyone who read my earlier post about being a land yacht-ophile, but I have always respected the Toyota Avalon. It’s okay to be big, and yes, it’s okay to appeal to an older demographic that just wants a large, reliable car. A conservatively styled one, at that. One that would prefer to pamper an owner, rather than get their blood pumping. That was not an old person joke. Since its debut in 1995, the Avalon has always seemed like something of an anomaly. Why does Toyota, a brand known for economic, compact cars, insist on fielding a large car offering? One would think the ubiquitous (and large-ish) Camry and the offerings of luxury division Lexus would cover the lion’s share of customer’s wants and desires. Yet here we are, having now passed the 20th anniversary of the Avalon (first produced Feb. 21, 1994), now in its fourth generation. Clearly, the model has legs, and a purpose in the lineup. Hell, Toyota sells around 5,500 of them a month in the U.S., and sales numbers are higher now than they were two, three, four years ago. As the flagship of a make, but not a company, the Avalon always made do with a single engine/transmission choice – just like its razor-sharp predecessor, the Cressida, and like other contemporary flagships. After all, who needs choice when you’ve already got it all? For the first decade of its existence, through an extremely safe restyling job and evolutionary equipment improvements, the Avalon kept its 3.0-litre V-6 and 4-speed automatic. Let’s be clear – this isn’t exciting stuff. 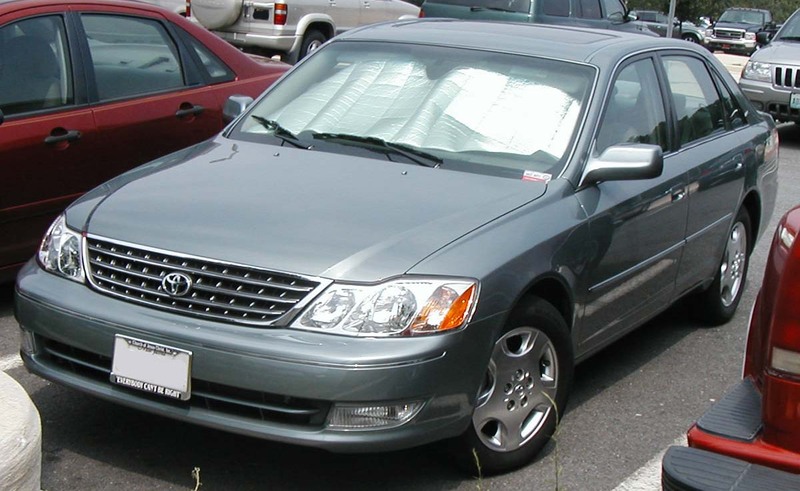 Though it was always based on a stretched Camry platform, Toyota saw fit to make the body larger starting in 1999, possibly to set it apart from other Japanese sedans and position it to better rival traditional American comfort cruisers. The Avalon quickly gained the nickname ‘Japanese Buick’, for reasons obvious to everyone. Sadly, the third-generation Avalon did away with the 3-person front bench seat, a move that further set it apart from traditional American cars (which were, by then, endangered). As far as I know, this was this the last time a Japanese car offered a front bench. Against a backdrop of financial upheaval in world markets and the near collapse of the American auto industry, the Avalon plodded a safe course through the late 2000’s. The model remained in the Toyota stable, but some would argue it played things a little too safe. During the seven years the third-generation model was produced, buyers could be forgiven for thinking it had gone out of production, such was its invisibility. A 6-speed transmission was added to keep things mechanically up to date, while the body underwent subtle styling changes. The 2011-2012 models liberally slapped on the front-end chrome, making it the most American looking of all of the Japanese Buicks. Then, things changed. Possibly to give it a new lease on life, for 2013 the Avalon dared to break out of its safe room, confronting potential (and return) buyers with… a full-body design change. Its super-wide lower grille opening, flowing roofline and pleasingly creased sheetmetal might have turned off some buyers, but could easily have brought more on board. No longer invisible, the Avalon began offering a secondary drivetrain option for the first time in its two decade existence. In this case, a gas-electric hybrid drivetrain (utilizing the Camry’s 2.5-litre four-cylinder), a needed addition to reach those ever-higher EPA-mandated mileage numbers. The 6-speed automatic carries over as the sole transmission. 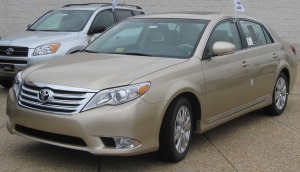 Clearly, the significant restyle had an impact on the buying public, as Avalon sales shot up starting in December, 2012 – the first month the fourth-generation model went on sale. See the link below for those numbers. Time will tell whether the Avalon remains in Toyota’s lineup for the foreseeable future, but given the ride it’s been on over the past 20 years (and the current sales volumes), I doubt we’ll see it disappear anytime soon. 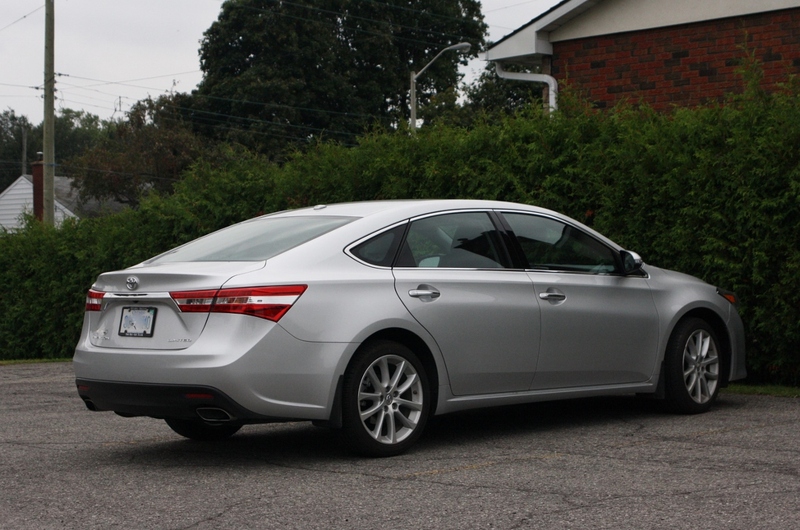 This entry was posted in Musings and tagged Toyota, Toyota Avalon on September 23, 2014 by Steph Willems.